What are pyrethrin and permethrin what are they used for? Pyrethrins break down quickly in the environment, especially when exposed to natural sunlight. They are approved for use on both dogs and cats and a common ingredient in shampoos, sprays, dust, dips, spot-on flea and tick products and insecticides. Permethrins are synthetic versions which are even more toxic to insects and mammals and also last longer in the environment. While pyrethrins are safe to use in cats, in the correct dosage, permethrins are not safe due to the low tolerance cats have towards them. Both pyrethrins and permethrins kill insects by severely disrupting nerve function. 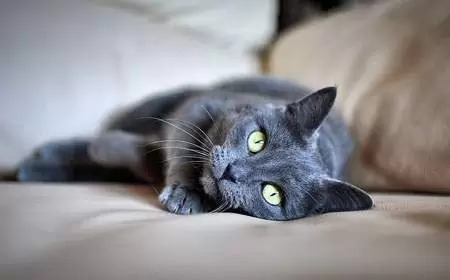 How do cats become poisoned? Overdose: Pyrethrin poisoning usually occurs when the cat is given a dose greater than the recommended amount. Mis-use of a dog product: Pyrethroid poisoning happens when the cat is inappropriately treated with a product labelled for dogs. The problem is even worse if the cat licks the product off, ingesting it along the way. Accidental exposure: When a flea/tick product which contains pyrethroid is applied to a dog, who then comes into close contact with a cat. Diagnosis is made on a physical examination of the cat and a history of recent exposure to insecticides. If the toxin is on the skin, bathe the cat with dishwashing detergent such as Dawn or Fairy Liquid. Apply the detergent, rinse off. Repeat a further two times. Go straight to the veterinarian afterwards. If you don’t feel comfortable bathing the cat, or your cat is difficult to bathe, don’t waste time, go straight to the veterinarian who can bathe the cat. The goal of treatment is to control seizures and tremors as well as provide supportive care. It will be necessary to stabilise the hypothermic or hyperthermic cat prior to treatment. There is no antidote for pyrethrin/pyrethroid toxicity, the goal of treatment is to manage symptoms. Diazepam (valium) and Methocarbamol to control seizures or tremors. Gas anaesthesia may be necessary for refractory seizures (seizures which do not respond to seizure medication). Intravenous fluids to maintain hydration. Avoiding products containing pyrethrins or permethrin. Read labels on packaging thoroughly. Follow the manufacturer’s instructions to the letter. Never give more than the dosage stated on the packet. NEVER use a flea or tick product for dogs on a cat. Avoid using over the counter flea or tick products. The veterinarian prescribed flea treatments are generally more effective and safer to use on pets. 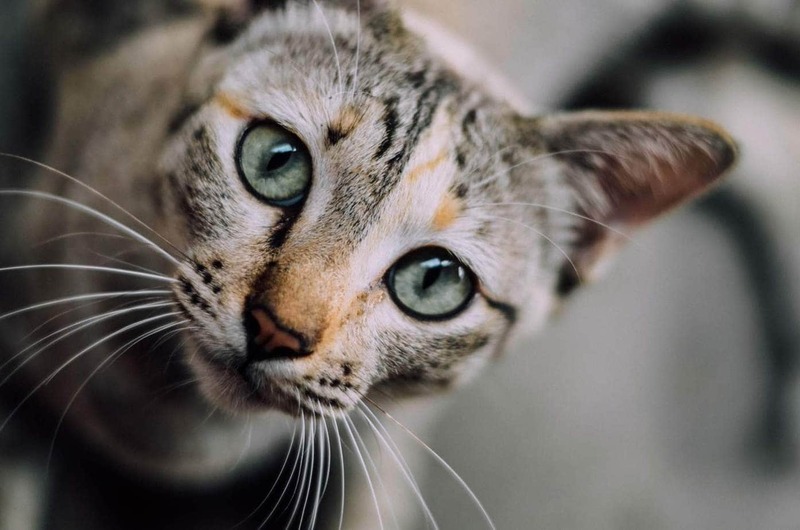 Speak to your veterinarian and follow his/her recommendations for flea and tick medications, particularly if you have both cats and dogs in the home. Carefully monitor your cat after giving any flea/tick medications. Assign one person in the home to flea and tick control to avoid a double up dose. Store cat and dog medications separately. Do not use any flea/tick products on young, pregnant, lactating, old or sick cats without veterinary advice. If your cat displays any symptoms of poisoning, seek veterinary attention immediately. If you have a home with both dogs and cats, avoid the use of the following products.